The number of craft breweries in California has tripled since 2012, and Oakland is no exception. Just four years ago, Oakland locals who wanted local craft beer directly from the source had basically one choice: Linden Street Brewing (now defunct). But today, there are at least eight brick-and-mortar breweries quenching thirsts withinTown limits, with more on the way. 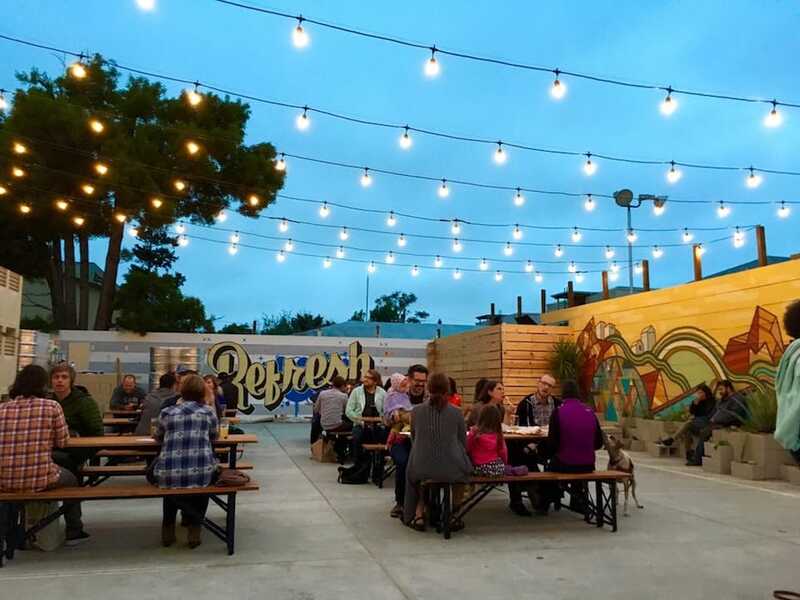 In less than two years, this brewery on the southern end of its namesake neighborhood has built a strong fan base thanks to its sun-drenched patio and always-changing beer selection that skews toward trendy hazy IPAs with soft, luscious tropical aromas and flavors. And there's usually at least one saison, pilsner, and malty beer to keep the non-hopheads happy. Temescal also offers a rotating selections of to-go cans in the cooler next to the bar. 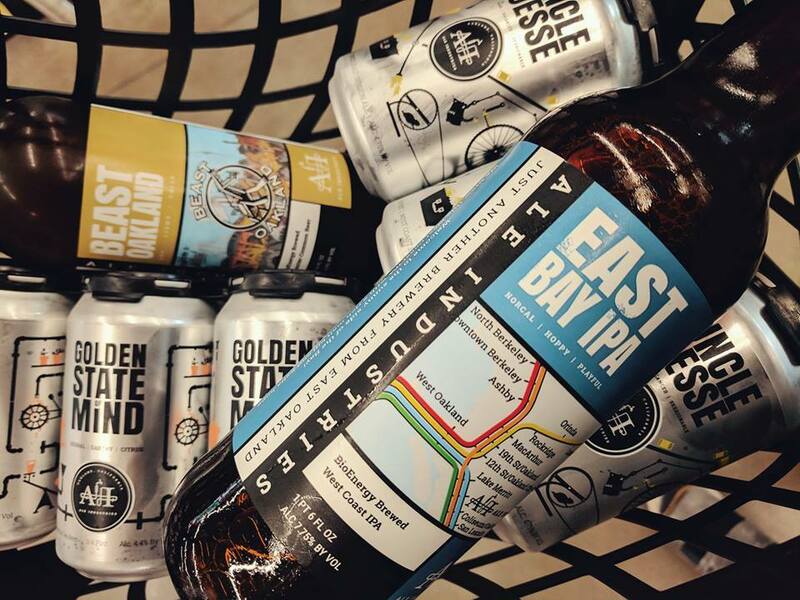 Currently the only brewery in East Oakland, Fruitvale-based Ale Industries is steeped in East Bay pride, brewing such beers as Golden State of Mind, a gruit (which has no hops) spiced with coriander, chamomile, and orange peel that pairs perfectly with a summer day at Lake Merritt; East Bay IPA, which sports East Bay BART-map iconography; Beast Oakland, a kolsch collaboration with the local clothing company; and the tart, low-alcohol East Bayliner Weisse. Ale Industries' industrial taproom in Fruitvale features a pool table and dartboards. And if you need a perk after your pint, Red Bay Coffee is right next door. 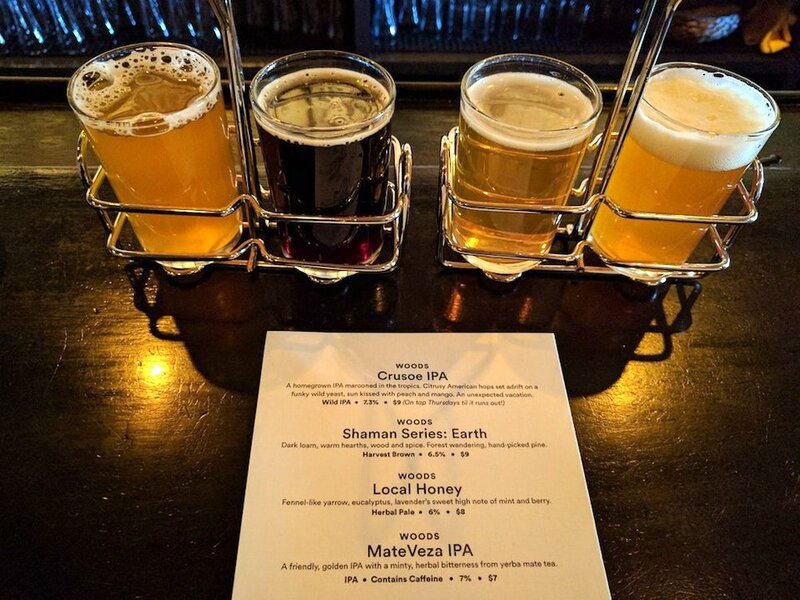 This brewery started years ago in San Francisco under the name MateVeza, also the name of its only beer at the time: an IPA brewed with yerba mate. 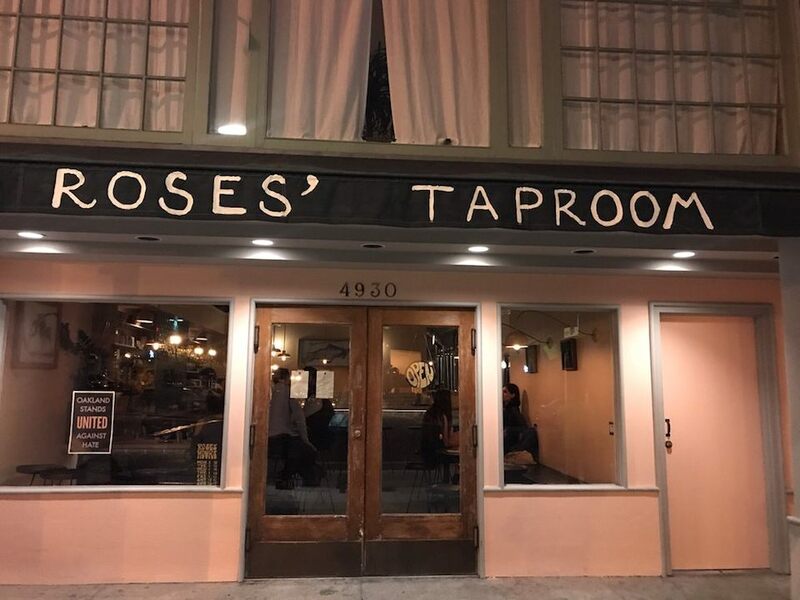 Now christened Woods Beer, it offers a plethora of herbal, spiced, and experimental ales (such as the Islay IPA aged in Laphroaig barrels or a honey beer with eucalyptus and lavender) and has expanded to five locations around SF and Oakland. Its Uptown Oakland location is a dimly lit, relatively calm oasis (featuring a patio fireplace) amid the Fox Theater hubbub. 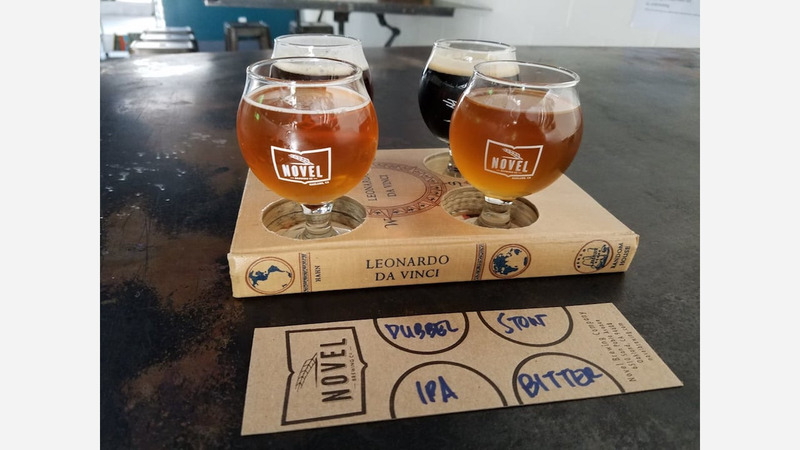 This literary-themed brewery run by a husband-and-wife team opened last year in North Oakland's Golden Gate neighborhood. It's a cozy spot to hole up with a book or some friends and a pint of one of their diverse offerings featuring names like Typeset, Anecdote, and Dust Jacket. Or try a sampler -- nestled into a hollowed-out book, of course. 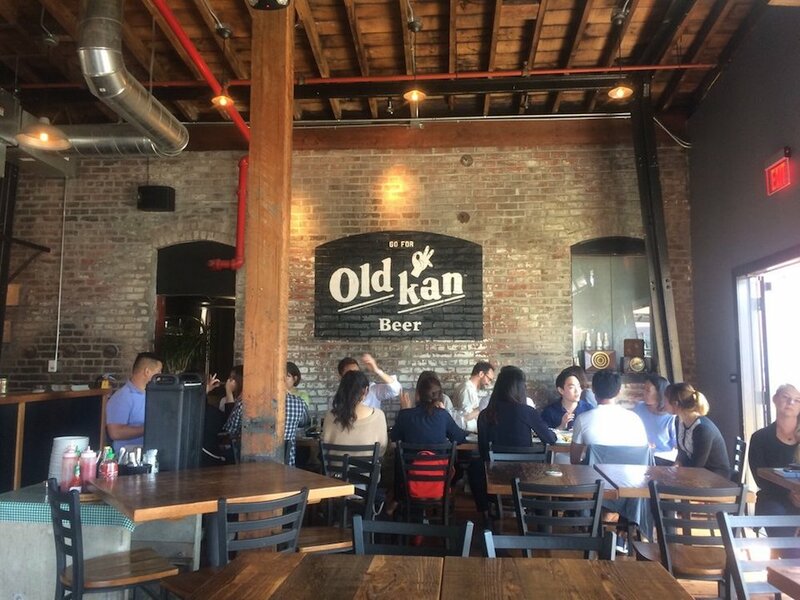 Pour one out for Linden Street Brewing, but raise a glass to one of its successors -- Old Kan, a play on "Oakland," is one of two breweries to come out of the Linden schism. Brewer Adam Lamoreaux teamed up with local celebrity chef James Syhabout (Commis, Hawker Fare, Hawking Bird) to create the brewpub in a section of the old Linden Street space, which it now shares with a tasting room by the Hopland winery Campovida. Independent is home to the funkiest brewery experience in Oakland. Picture a grubby but homy group-house common area outfitted with old dining tables, mismatched chairs, and a pile of board games -- plus a handful of tasty, unpretentious beers on tap. Independent is the opposite of trendy, and it's very Oakland. A newcomer in the taphouse game -- although not the beer game -- is Federation, which opened early this year in a new Jack London space. Federation's Low Boy Stout has been appearing on local beer menus for years, and now they get to sling it, along with several other house-made brews, across their own bar. Federation also hosts live music and local art. This boutique Temescal brewery opened its doors earlier this year. 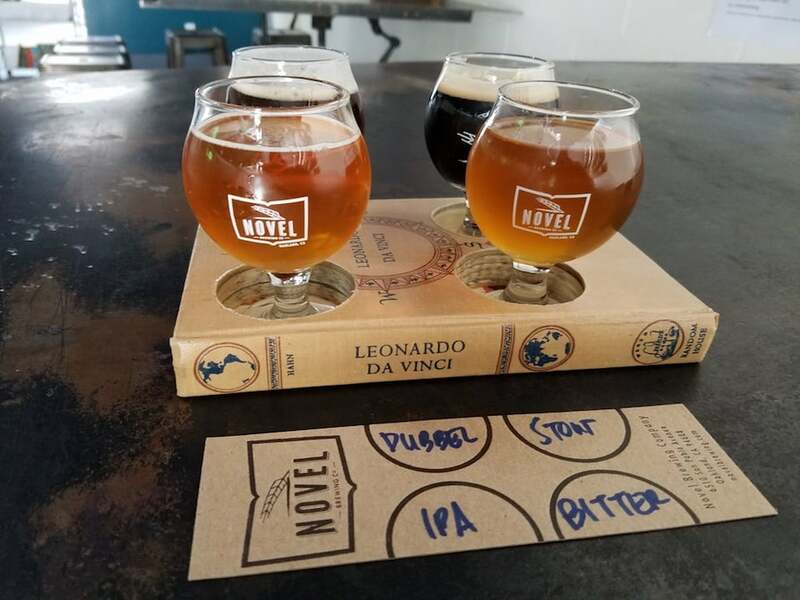 It offers a handful of unusual house-made beers on draft, from a brettanomyces mango-guava IPA, to a Belgian tripel with beeswax and Bosc pear, to a grisette -- a formerly obscure saison-like style that is quickly growing in popularity. Roses features a membership "mug club" for its regulars, with discounted pints out of your own ceramic mug. Line 51 Brewing, named after the AC Transit line that spans a large swath of the East Bay. Its beers are "born in a basement near Broadway. Proudly mass-produced at Tied House Brewery in Mountain View. Self-distributed out of American Steel Studios in West Oakland." Show your Warriors pride on game day with the Dub Nation IPA. Ghost Town Brewing brews some uncompromising big beers like Nose Goblin IPA and Final Rites rye. Look for the distinctive cross-and-coffin tap handle or 22 oz. bottles. 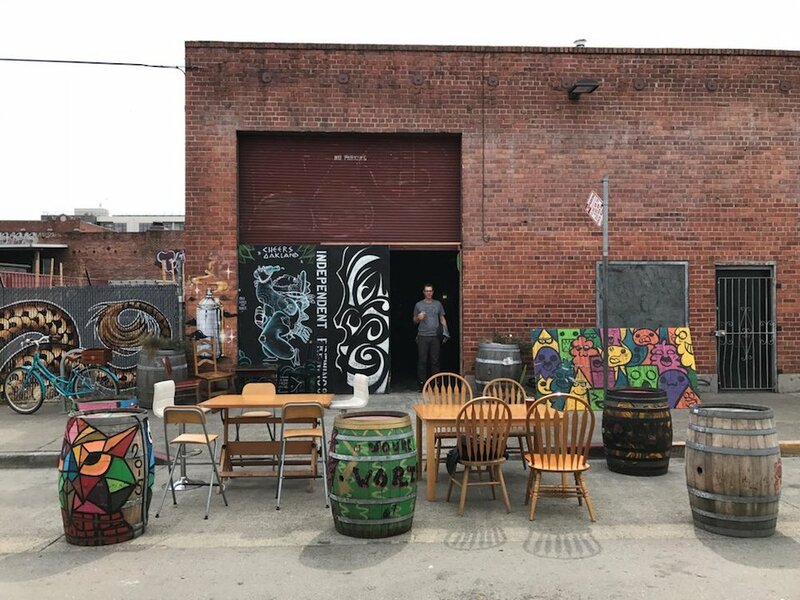 Construction on a West Oakland taproom is underway. 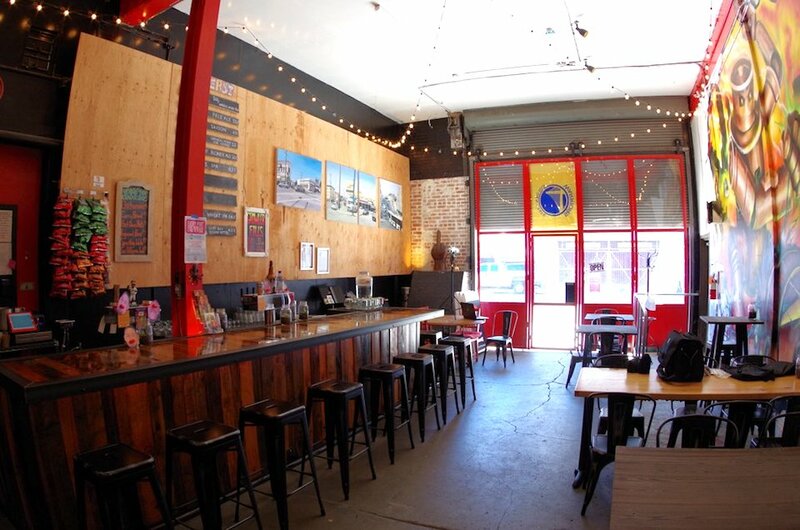 Oakland United Beerworks is the other new brewery to spin out of the Linden Street split. OUB beers are already popping up on tap lines around the Bay Area -- and soon at its new Jack London digs at 2nd and Alice Streets. Check back soon for part 2: Oakland beer bars.